Bayer’s pharmaceutical division earnings declined by 43.3 percent in 2012, largely because of more than $1.5 billion in reserves set aside for legal claims over the oral contraceptives Yaz, Yasmin and their generic counterpart Ocella. 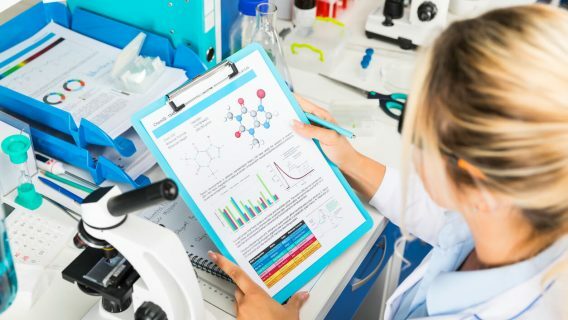 In April 2012, the U.S. Food and Drug Administration (FDA) alerted consumers that the synthetic hormone drospirenone, the active ingredient in Yaz, Yasmin and Ocella, may be associated with an increased risk of potentially fatal blood clots. Bayer faces close to 10,000 pending actions related to Yaz and Yasmin blood clot injuries, with an additional 1,200 pending claims that have yet to be filed in court. Since 2009, Bayer has defended against legal claims alleging that the drugmaker knew about or should have known about the dangerous side effects of Yaz and its sister drugs. 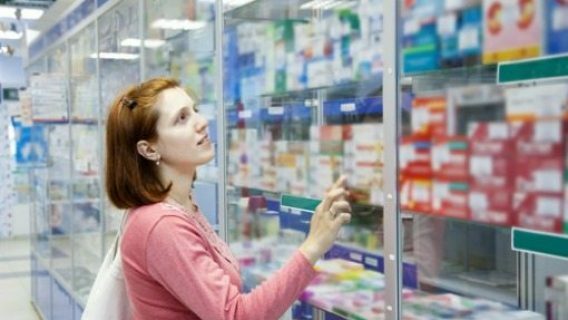 Claimants continue to demand compensation from Bayer, saying it failed to warn consumers about the deadly blood clot complications associated with the popular line of birth control drugs. All cases currently pending in U.S. federal courts have been consolidated into a multidistrict litigation for pre-trial management. Chief Judge David R. Herndon is overseeing the cases in the U.S. District Court for the Southern District of Illinois. Bayer is also facing lawsuits over another one of its birth control products, the intrauterine device Mirena. Despite reports of device migration that can cause serious complications, Bayer reported a 9 percent increase in Mirena sales in 2012. Claimants in Yaz lawsuits have suffered personal injuries, sometimes fatal, after taking Yaz or its sister drugs. British Medical Journal studies backed by the FDA warn that the active ingredient, drospirenone, can elevate the risk of blood clots, deep vein thrombosis and pulmonary embolism in patients by as much as 74 percent. 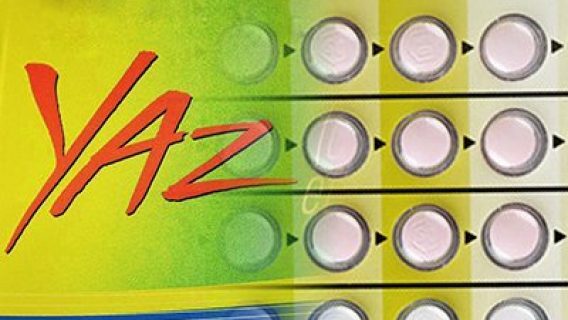 After reviewing studies indicating this risk and several others that found no added risks, the FDA revised the safety labels for Yaz, Yasmin and Ocella. The agency added that some studies suggest as much as a three-fold increase in blood clot risk for birth control pills containing drospirenone, when compared with products containing other synthetic hormones such as progesterone. So far, Bayer has spent approximately $1 billion settling around 4,800 claims of blood clot-related injuries suffered by users of Yaz, Yasmin and Ocella. In these settlements, Bayer makes no admission of liability. In its 2012 annual report, the German drug manufacturer said it will continue to evaluate blood clot claims for settlement on a case-by-case basis. Bayer states that 3,200 unsettled claims involve Yaz-related blood clot injuries like pulmonary embolism and deep vein thrombosis. 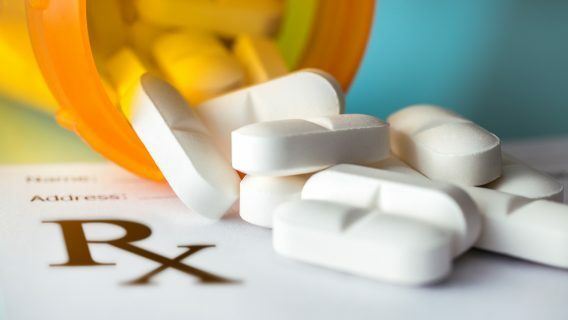 The drugmaker is expecting additional lawsuits, and said that the $1.5 billion reserve will cover legal fees and the cost of future settlements. 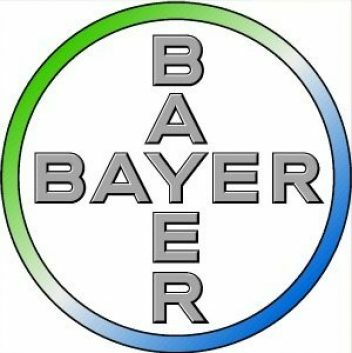 In its 2012 annual report, Bayer said the company is insured for product liability in an amount consistent with industry standards, but the projected cost of litigation exceeds the available coverage. Baynes, T. (2013, March 4). Bayer Reserves $1.5 Bln to Cover Yasmin, Yaz Lawsuits. Reuters.